There are several ways to send pictures to others on your smartphone—picture message, email, Bluetooth, and even by bumping phones together. Now there's an even more unique way to transfer pictures from one Apple device to another—with sound. 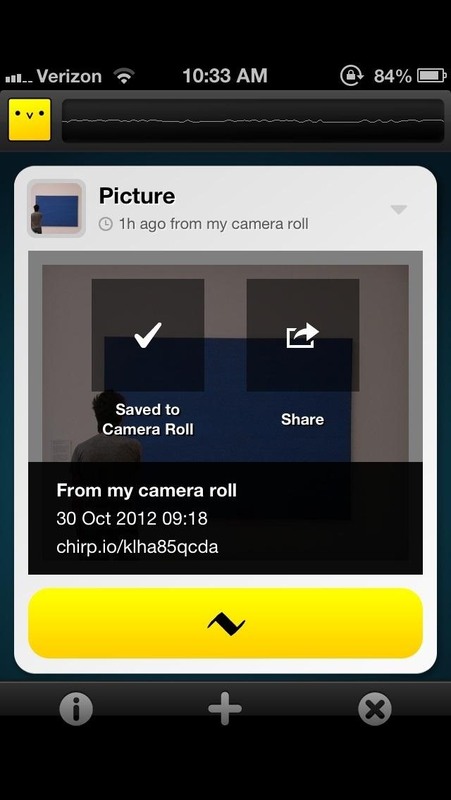 Chirp is an iOS application that allows users to transfer photos to each other by sound. You can even transfer images to multiple nearby Chirpers at the same time, as long as everyone has the app installed and running. 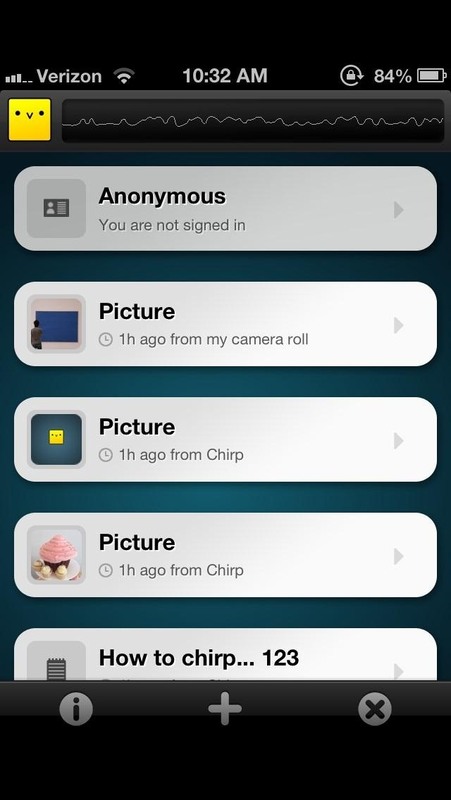 In order to start the transfer, you'll have to to first upload the picture you want to send to the Chirp server. 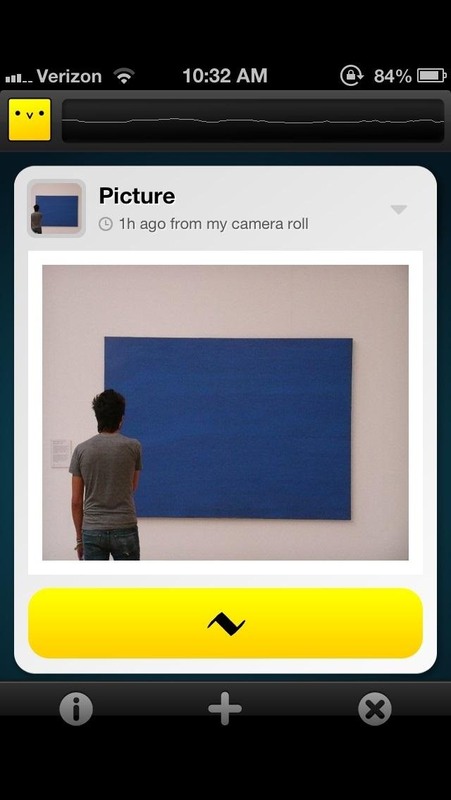 Once you upload the picture, the application will create a unique chirp sound for the picture. To transfer the picture, make sure the other person(s) has the application open. Tap on the yellow button at the bottom of the screen to emit the chirp. The other phone should recognize the chirp and receive the picture. The photo won't automatically save on their phone, but they have the option to save and share it. 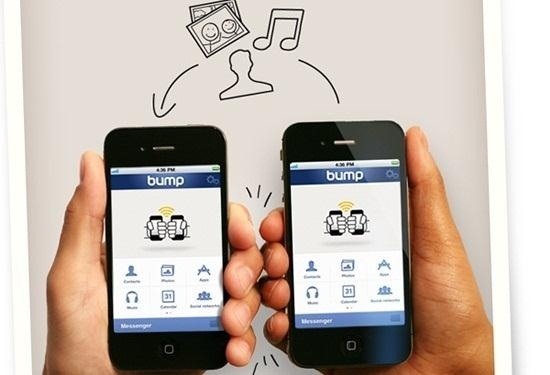 The video below demonstrates how the application works. The whole process doesn't take very long and stands uniquely apart from any other picture transfer app for your iPad, iPhone or iPod touch. 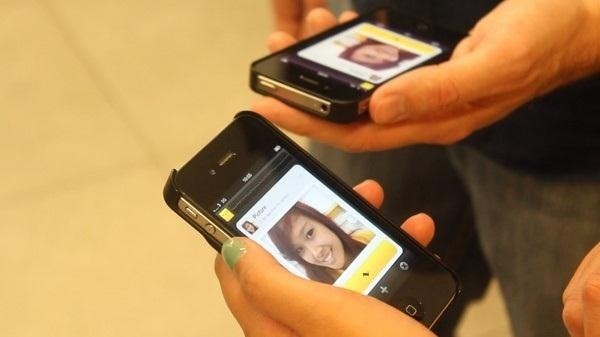 Not only does the app transfer pictures, but also allows the transfer of notes and other links, as well. One of the cooler aspects of Chirp is that you can send a chirp over a PA system, over the radio, or even via a YouTube video, so your fellow Chirper doesn't have to be right beside you to get the file. 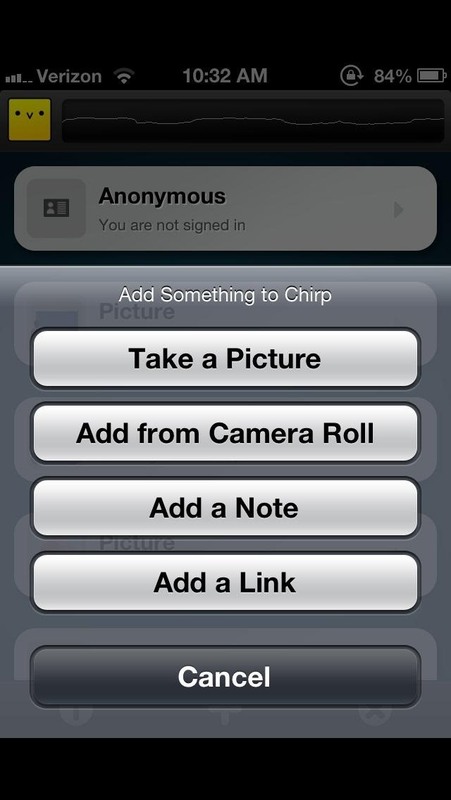 You can download Chirp from the iTunes App Store for free. so the chirp isn't the file itself, but the link to the file on the cloud?